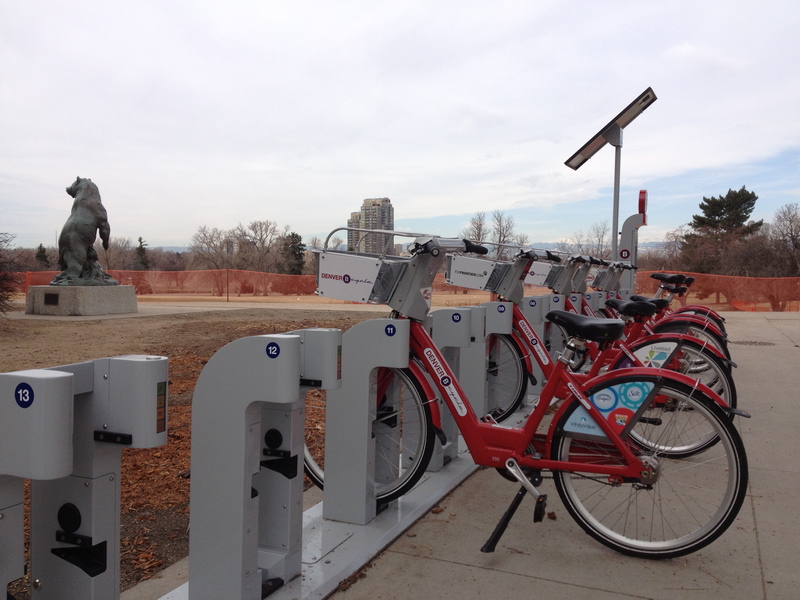 Electrical Installation at several Denver B-cycle stations as part of Denver’s bike sharing system. 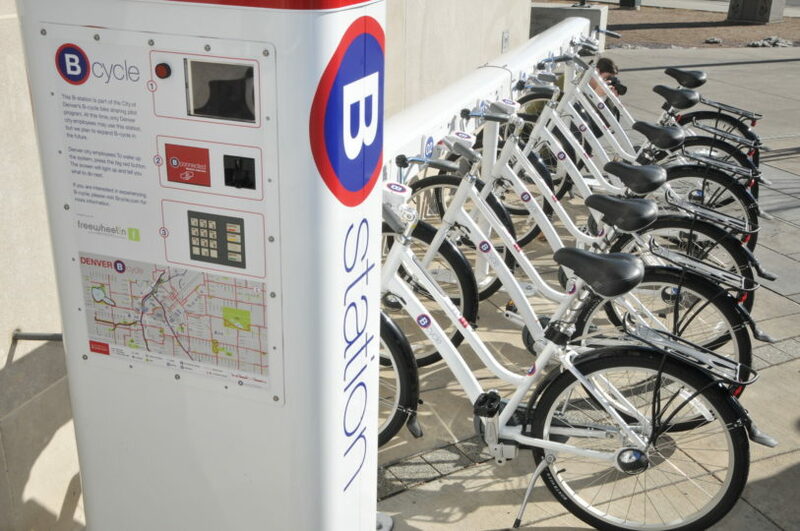 With 88 stations and 700 bikes throughout ten central Denver neighborhoods, you can check out and return a B-cycle at any station 5 a.m. to midnight, 365 days a year. B-cycle is designed for locals and visitors for short, one-way trips that are 30 minutes or less.